You can start adding products to the store, after configuring the Product Settings of your store. If you’re not familiar with the steps to configure a product, please read our quick guide article on product configuration. 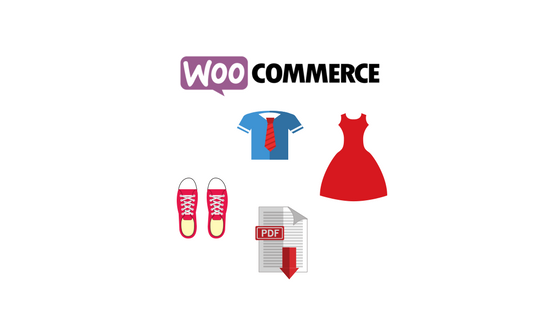 WooCommerce helps you with product management by providing a number of product types. A good way to manage products in your store is by classifying them under different product types. 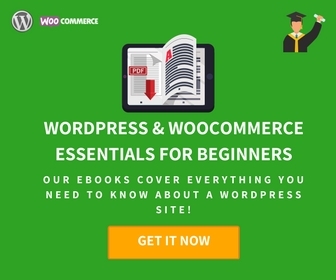 Let’s go through each of the product types available in WooCommerce to understand them better. A simple product is the most common and easily-understandable product type in WooCommerce. A simple product is a unique, stand-alone, physical product that you may have to ship to the customer. To start with, you can create a simple product, assign a price & SKU for the product, and start selling them. eg: Books. Understand how to add a WooCommerce Simple Product. Understand how to add a WooCommerce Grouped Product. Understand how to add a WooCommerce Virtual Product. Similar to virtual products, downloadable products also don’t require shipping. They are available as a downloadable file with a specified path or URL. In most cases, there will be a limit on the number of downloads of such products. In a seemingly ironic way, WooCommerce allows setting shipping options for downloadable products. This is in fact to include the scenario where you want to send a packaged version (like a CD) of the product to the customer. If your product is only downloadable and has no physical version, you can mark it as a virtual product. Understand how to add a WooCommerce Downloadable Product. 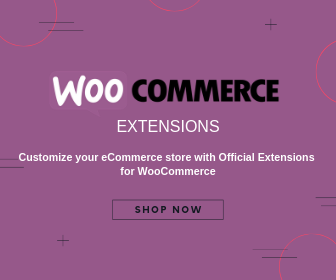 Understand how to add a WooCommerce External Product. 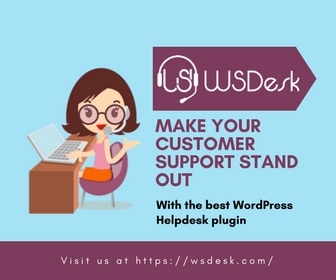 In addition to these product types, you can add certain other product types using specific plugins. 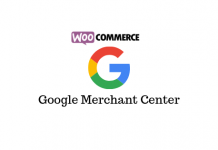 eg: Extensions for WooCommerce Subscriptions and Memberships that can add product types. Understand how to manage a Variable Product.